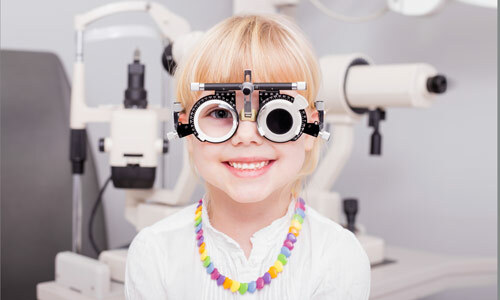 Each professional in our practice provides our patients with quality vision solutions and exceptional customer service. Because we know how much your eye health and appearance can mean to the quality of life, we are committed to servicing your complete eye care needs. Retinal photography is used to detect and evaluate conditions such as macular degeneration, retinal detachment, diabetic retinopathy, or glaucoma. 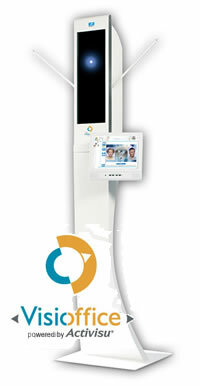 By electing to have these photos taken, you are allowing our doctors to monitor the health of your eyes as well as the progression of any eye diseases. These photos provide us with a reference for comparison during future visits and allow them to provide you with the most thorough evaluation possible. If a medical condition is identified from these photos, we are able to file this procedure with your medical insurance company; however, if no medical diagnosis is found, there will be a fee of $39.00. When the experts at Town Center Vision use Visioffice they will be able to recommend the best lens solutions for your prescription or lifestyle. The Visioffice helps make the frames selection process interactive. No system is more accurate. Visioffice is incredibly easy to use with results in as little as 20 seconds. The digital process allows for more frame options, so you can use your favorite frame for "no-line" bifocals. 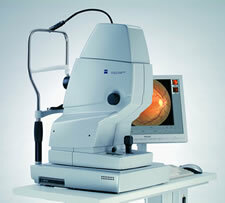 The custom measurements give a larger reading area and less peripheral distortions than older pregressive lens designs.